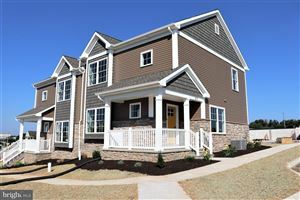 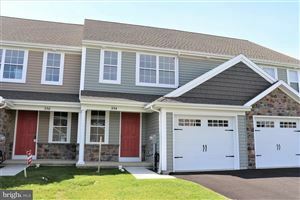 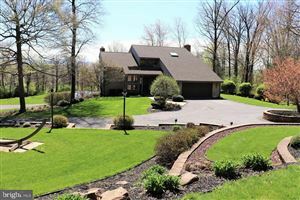 726 STEEPLECHASE RD, LANDISVILLE, PA 17538 (MLS # PALA129664) | Gateway Realty, Inc.
Beautiful Two-Story Hempfield Home with Many Upgrades Throughout. 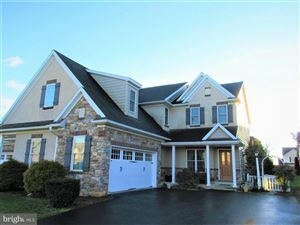 Inviting Two-Story Foyer With Gleaming Hardwoods Floors, Lovely Cherry Kitchen With Granite Countertops, Tile Backsplash, Island, & Lots of Cabinets, Breakfast Area Connects to a Screened-in Patio With Ceiling Fan That Overlooks A Meticulously Landscaped Yard, Spacious Family Room With A Cozy Gas Fireplace, Large 1st Floor Office could also be a 5th Bedroom, Formal Dining Room & Living Room, Laundry Room & Mudroom with Built-in Bench. 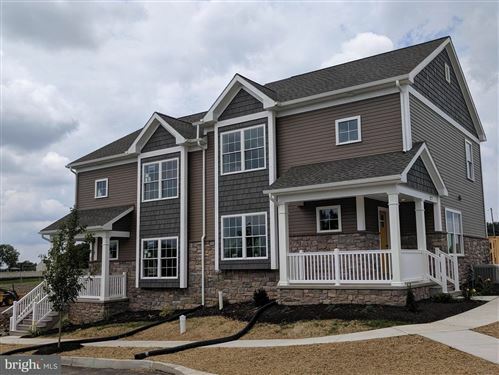 The Second Floor Offers 4 Bedrooms, 2 Full Baths and a Large Unfinished Storage Room , Owner~s Suite Features a WIC & Private Bath w/Whirlpool Tub, Double Vanity and Separate Shower, The Lower Level has a Nicely Finished Family Room and a Large Unfinished Storage Area. 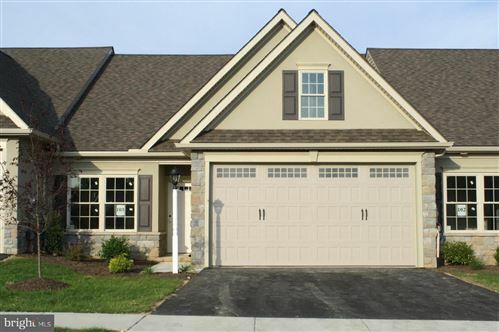 Oversized Two-Car Garage, Wonderful Location Close to Schools & Shopping.